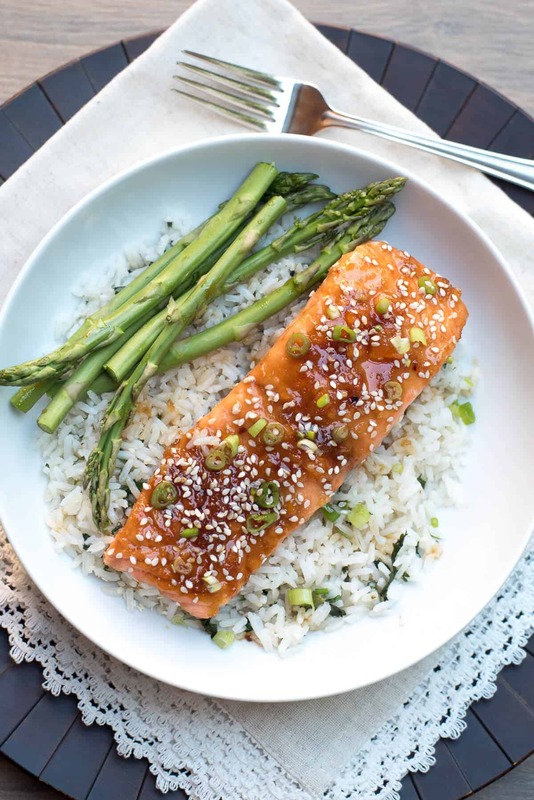 A slightly sweet and super flavorful glaze creates this irresistible, Asian-inspired dish. 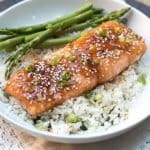 Orange Sesame Ginger Glazed Salmon is delicious served over rice with vegetables for a wholesome, family-friendly meal. 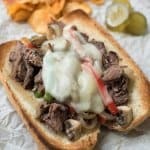 I’m so happy to be sharing this recipe with you today. 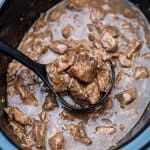 I made it earlier this week and it was so good I jumped up and high-fived everyone in the room and then immediately set to work on editing photos and writing a comprehensive and intelligent post for you. Okay, so the real story is that I set my plate in the sink, poured a glass of wine and switched on The Bachelorette. But, I’m here today with the recipe and I really, really hope you’ll try it. 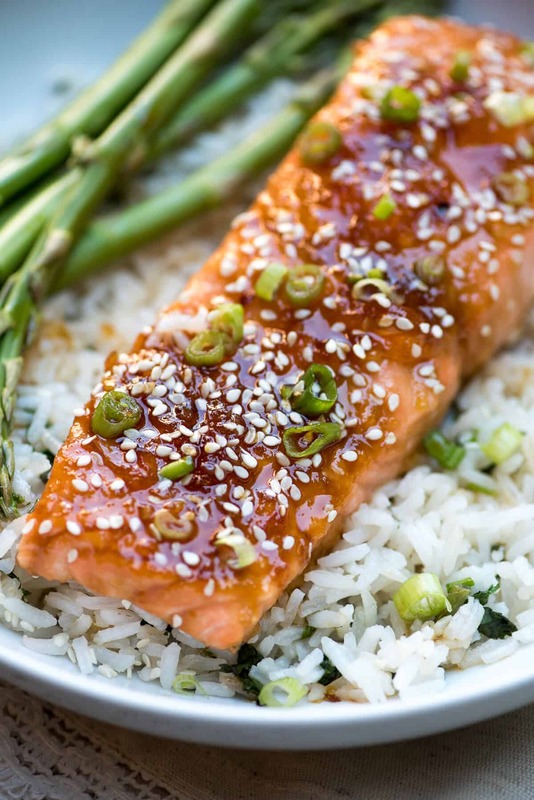 If you’re a salmon lover and a fan of Asian flavors, this one is for you! By the way, are you watching The Bachelorette? One word – Chad! Holy smokes he’s freaky (in a bad way). I won’t say more in case you’re not caught up. This blog is a Bachelorette spoiler free zone. I’ve been serving seafood at least once a week lately and trying all kinds of new things to keep it interesting. This was a HUGE success and it will be a regular on my menu going forward. 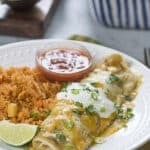 I served it over Coconut Rice with Cilantro and Lime and it was pure heaven. You could just cook up plain white or brown rice but I highly recommend you give the Coconut Rice a try. It is a fantastic flavor combination. Add your veggie of choice and you are good to go. 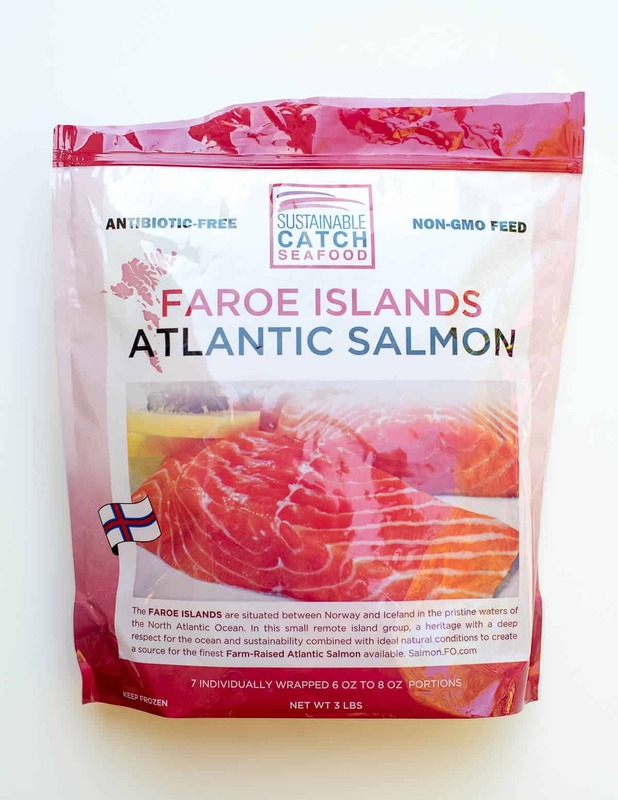 I’ve been picking up a bag of frozen Atlantic salmon fillets pretty much every time I hit up Costco lately. For years I believed fresh was better when it came to seafood but I was dead wrong. If you’re getting it straight from the boat, that’s a different story, but these frozen fillets are incredibly fresh and we like them better than the fresh fillets I’ve purchased from Costco in the past. The quality is top notch, they are skinned, which is completely awesome, and individually vacuum sealed so you can pull out exactly the number you need when you need them. It’s important to completely thaw your salmon in the refrigerator overnight before beginning. Line a rimmed baking sheet with foil and coat it with non-stick cooking spray. Place the fillets on the baking sheet and season with a little salt. 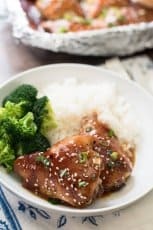 Combine the glaze ingredients in a small bowl – orange marmalade, low sodium soy sauce, sesame oil, finely grated fresh ginger, minced garlic, and crushed red pepper flakes. See the recipe below for the precise measurements. 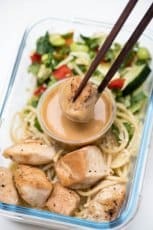 A tip on using fresh ginger in recipes – I use my microplane grater and it results in an almost creamy consistency that melts into sauces and marinades. If you have leftover ginger root, place it in a plastic storage bag and pop it in the freezer. It will stay fresh and grate even easier from the frozen state. Spoon half of the glaze over the fillets and bake at 350 for 10 minutes. 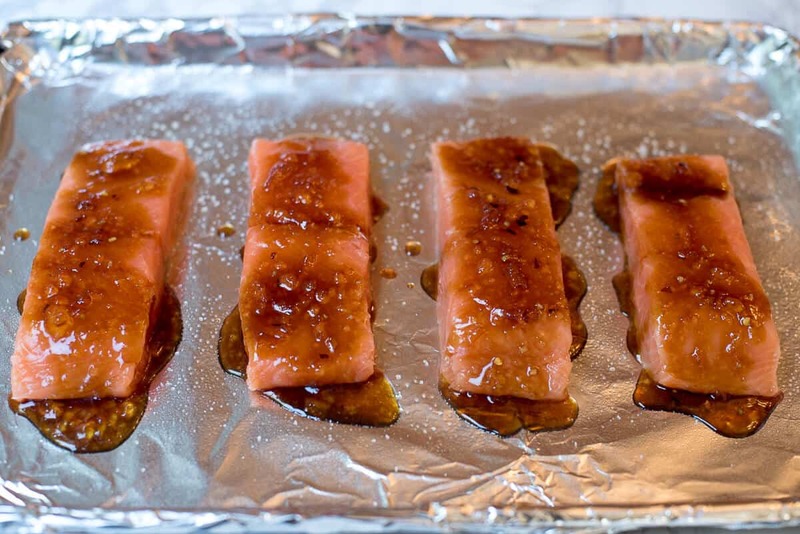 Top with remaining glaze and return to the oven for an additional 5 to 7 minutes or until salmon is cooked through. 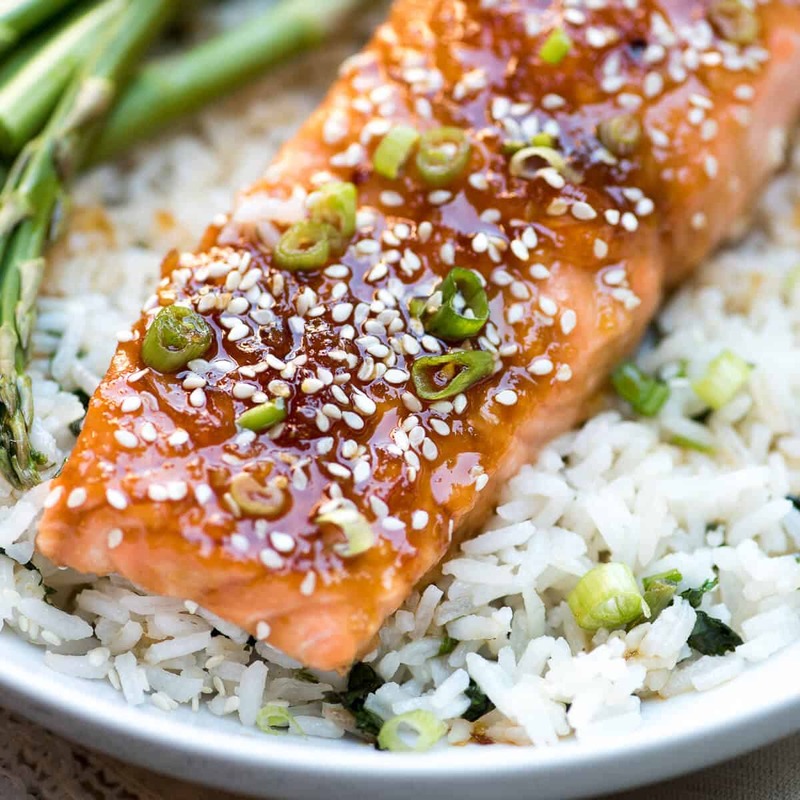 Garnish the cooked salmon with thinly sliced green onion and sesame seeds. Line a rimmed baking sheet with foil and spray lightly with non-stick cooking spray. 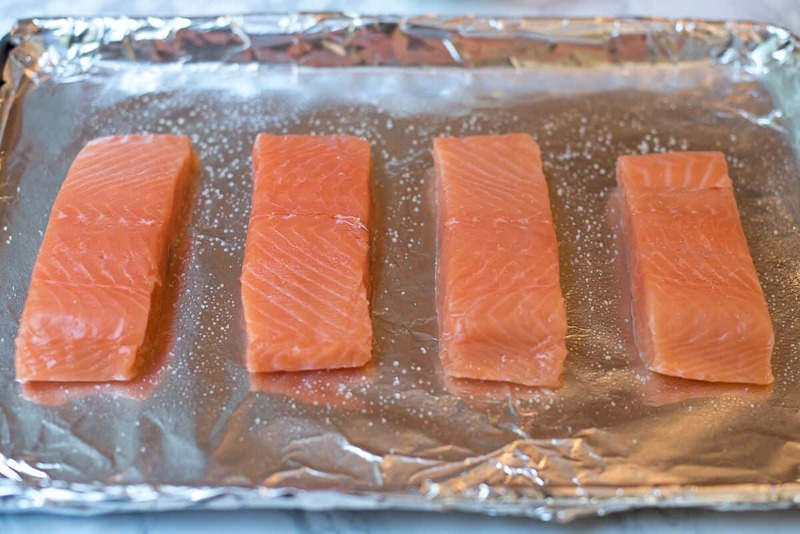 Place completely thawed (if frozen) salmon filets on prepared baking sheet, skin side down (if they have skin). Season lightly with salt. 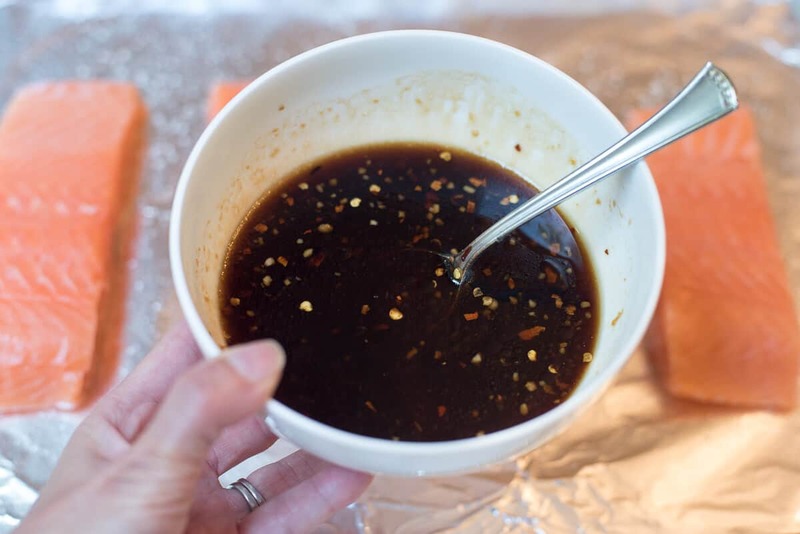 Combine orange marmalade, soy sauce, sesame oil, ginger root, minced garlic, and crushed red pepper flakes in a small bowl. Spoon half the mixture over the salmon and place baking sheet in the preheated oven. Cook for 10 minutes. 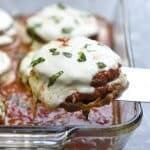 Coat with remaining sauce and continue baking for an additional 5 to 7 minutes or till cooked through. Fish should flake easily with a fork. Garnish with sesame seeds and green onions. Serve over rice with vegetables of choice. 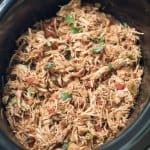 Try it with Coconut Rice with Cilantro and Lime - delicious! If you have large fillets or are cooking more than four, I suggest doubling the amount of sauce to be sure you'll have enough. I am really happy getting a weekly summary of your posts in my email. 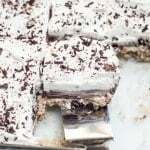 I have not been successful in being able to smoothly see the actual recipes in my Facebook. This is great. 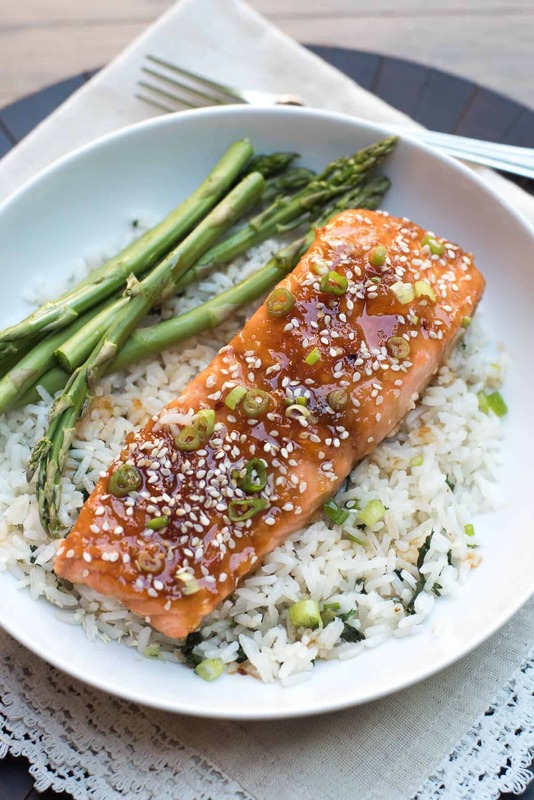 Love this salmon recipe with soy sauce and orange marmalade and FROZON salmon at that! Thanks so much! Hi Verna. Thanks so much for subscribing by email. You just can’t depend on Facebook these days for seeing the things you want to see but with the email subscription, you won’t miss anything. I hope you try the salmon. It is delish! Hey, just wanted to leave a quick comment. I really enjoyed this salmon. 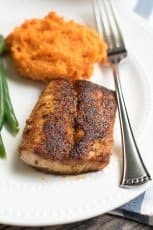 I was going through foodgawker, searching for easy seafood entrees as I’m trying to include more in my diet. I usually dislike salmon, but the sauce looked really good. And, I have to say, I’m glad I did. I like that the ginger was on point, not too overpowering. The entire sauce/marinade was fantastic overall. Thank you for you post! I’ll be saving this to my recipes folder! I think you forgot to include the garlic in the instructions. This was a great recipe. 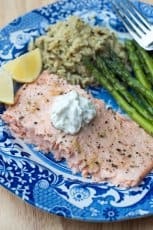 Nice to change up our usual basic lemon and dill salmon. Wow, this was great! My whole family loved it. Thank you so much for the recipe. You are so welcome, Ashley. So glad you enjoyed it!